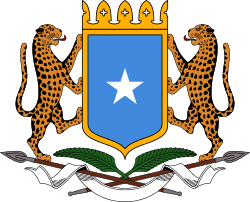 Bay (Somali: Baay, Arabic: باي‎‎) is an administrative region (gobol) in southern Somalia. 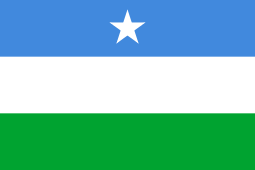 It is bordered by the Somalian regions of Bakool, Hiran, Lower Shebelle (Shabeellaha Hoose), Middle Juba (Jubbada Dhexe), and Gedo. 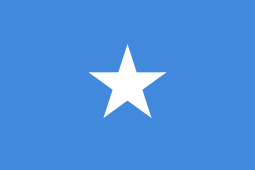 Baidoa used to be the capital of the old Upper Juba region, which today also includes Gedo and Bakool, as well as most parts of the Middle Juba region. Present regions were created in the 1970s by the then ruling military regime. 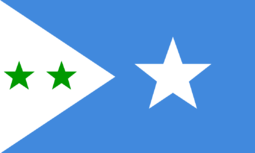 Bay's current capital is Baidoa. ↑ "News in Brief, 21st March 2014" (PDF). Embassy of The Federal Democratic Republic of Ethiopia. Retrieved 11 July 2014. ↑ "Bay Region" (PDF). Retrieved 11 January 2014.